The Sealy Nostromo is part of Sealy's Pocket Gold Collection and has a combination of features that ensure this bed will give you a luxuriously, comfortable sleep. 1400 individual pocket springs create zoned areas that target pressure points on your body, these 'pressure knock-out zones' create maximum pressure relief and spread body weight across the entire mattress meaning less tossing and turning. A deep layer of body contouring, innergetic latex increase pressure relief while optimising support and comfort. 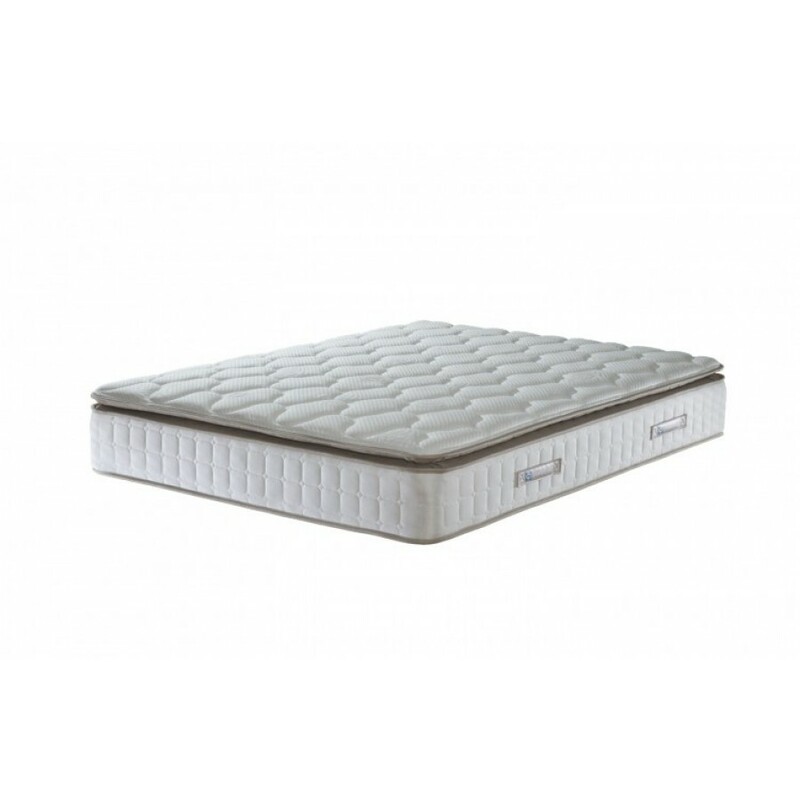 The eco-friendly Sealy Nostromo boasts an extra comfortable, micro-quilted pillow top with a silky Tencel cover finish that keeps you cool and fresh through the night. The Sealy patented Unicase Border ensures excellent edge to edge support and prevents sagging. Finished with Sealy Smart Fibres, the Nostromo has Allergy UK's seal of approval for its Purotex and hypo-allergenic properties, making it suitable for allergy sufferers.